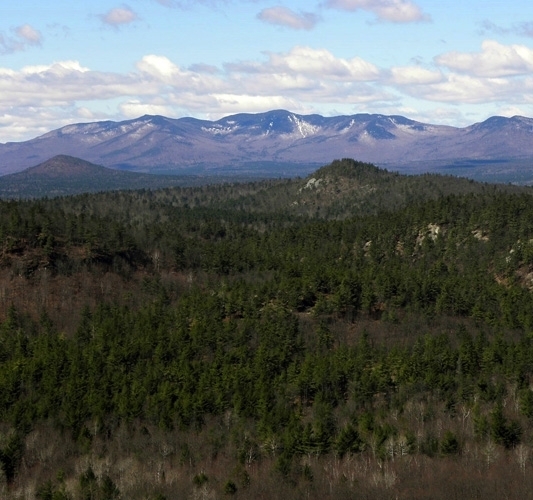 We are pleased to introduce our newest listing, the 295 acre Flagstaff Mountain Forest in the northeast Adirondacks. This versatile property is situated within the Ausable River Valley just off exit 34 of the Adirondack Northway, and lies within easy reach of Montreal, Plattsburgh and Burlington. Highlights include long paved road frontage, nice building site potential, meadows, stream frontage, tranquil beaver ponds, timber, and lots of wildlife sign! Flagstaff is a classic multiple use property that can be enjoyed on weekends with your friends and family while also being a smart long term woodlot investment. Take a closer look!